One-day turnaround for most repairs! 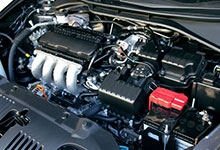 When you need help with your domestic or foreign vehicle, call the expert mechanics at VJ’s Auto Parts. Our family-run business has been keeping cars on the road since 1958. 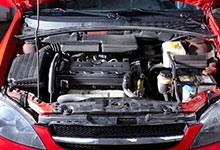 We repair cars, light trucks, SUVs, and mini-vans. 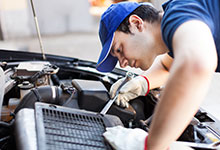 Choose from our locations in D’lberville and Biloxi, MS.
Is your car making a weird sound? Don’t ignore that noise, it is not going away on its own. Bring it to VJ’s Auto Parts so we can get to the heart of the problem. We use computer diagnostics to find out what is wrong. 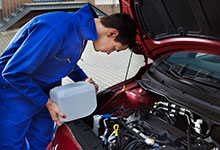 We work with auto insurance companies and also perform light auto body work.